Photographs of Luard Lyman Woodward 1915 - 1920 ? 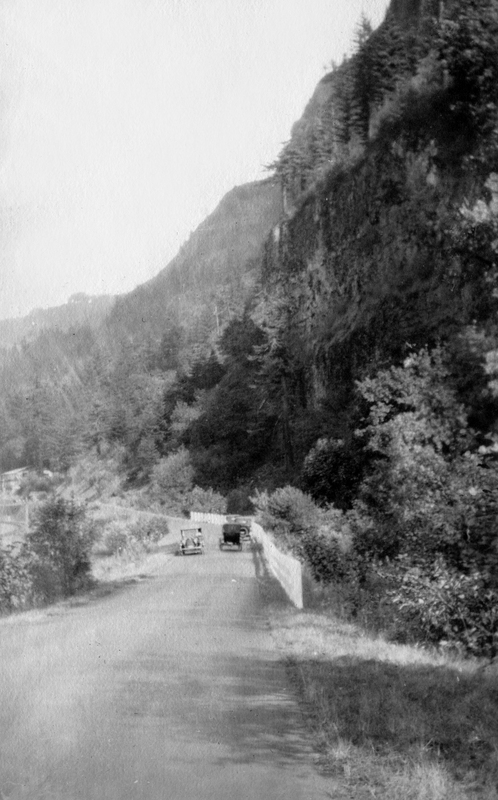 Description Road through the Columbia River Gorge. Transcription Photographs of Luard Lyman Woodward 1915 - 1920 ?